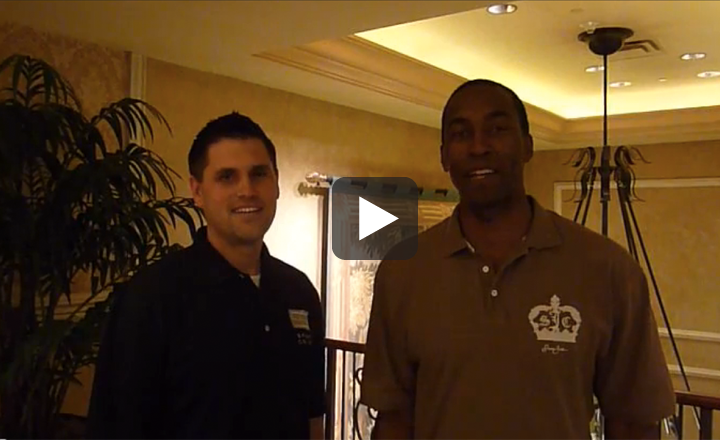 Families from around Cincinnati share why they love Sport Court game courts. From keeping their kids safe, to getting their kids off the couch and active, here what these proud mom and dads have to say! Thank you for all your help and great work on our Sport Court. We love it and can't imagine what we did without it! It has been used non-stop since it was built! As a 2nd generation Sport Court owner, I have such great memories of our family Pickleball Tournaments. I can’t wait to start the same tradition with my kids. Thanks again for a job well done. 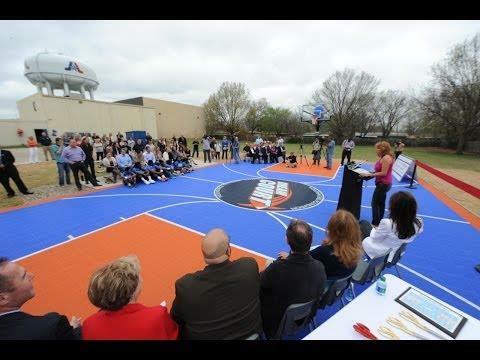 When we recently completed the Final Four NCAA Big 12 Dream Court for the Boys & Girls Clubs of Arlington, we heard from the Boys & Girls Clubs leadership that this investment created levels of impact we did not anticipate. Not only were there children from this disadvantaged neighborhood coming to play sports on the court after school, the court improved the appearance of the facility and attracted more children to their programs along with funder interest. Impressive! The alignment is amazing and the impact of targeting those children at risk by giving them a safe and fun environment for learning all the essential character components of participating in sports. 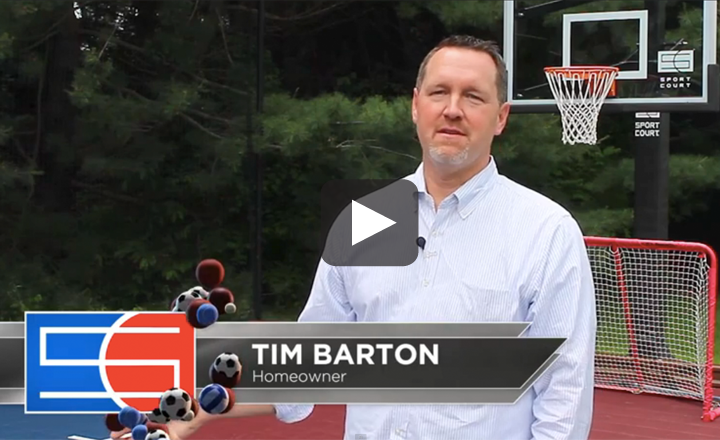 "I know a lot of people with boats, pools and other expensive toys which were probably comparable in price, but the difference is that the Sport Court gets used almost every day. No filters. No chlorine. No gasoline. No trailer hitches. Just a ball, a couple phone calls, and two steps out my back garage door and we got a game. 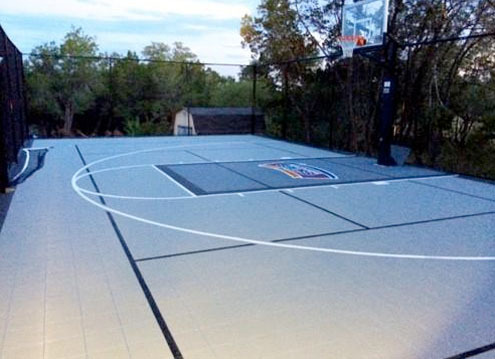 Without a close second, the Sport Court game court is the best recreational purchase we have ever made." 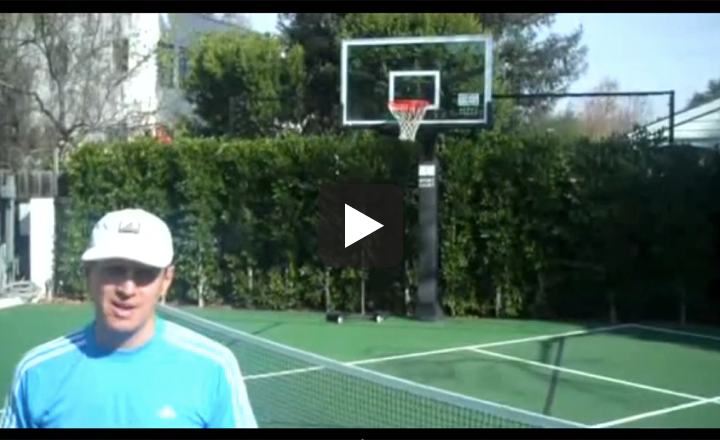 "My family and I are very pleased that we decided to put in a Sport Court in the summer of 2008. Kevin and his team were wonderful to work with from start to finish. Kevin was able to walk us through the entire process, so that we did not have any surprises. He even took the time to stake our backyard with flags, so that we could see the exact dimensions of the court. His installation team was very courteous to our family and did a wonderful job cleaning up each day - not to mention that the entire court was installed in three days! 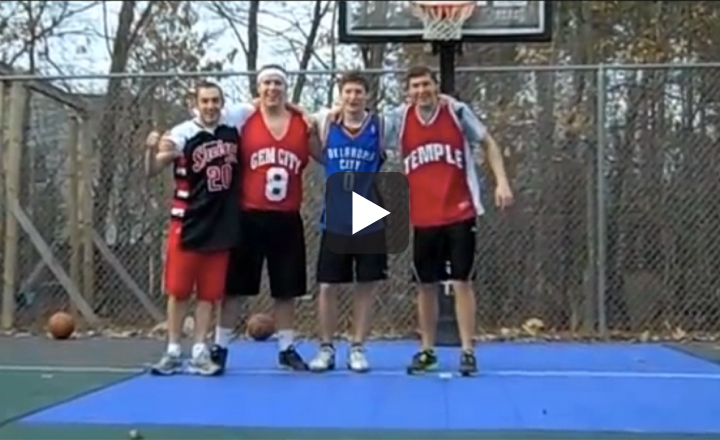 We enjoyed our first summer with the Sport Court and even flooded the court this winter for a backyard hockey rink. The flat surface made for an easy rink installation, and the lights gave off more than enough light for playing hockey. 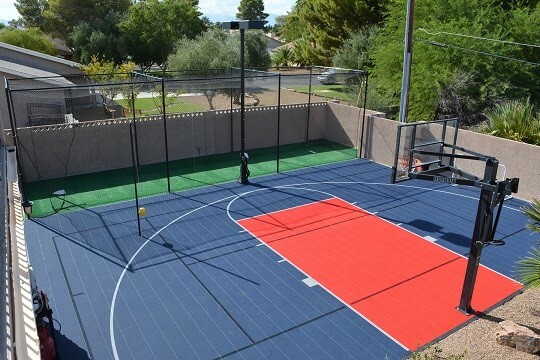 I highly recommend the Sport Court product installed by Kevin and his team"
"Our Court was installed when our sons were 10 and 12 years old. 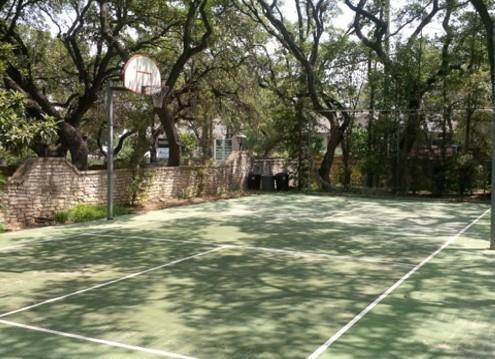 They roller skated, skateboarded, played basketball, volleyball, badminton, paddle tennis, and any other thing they could dream up…There were times when we had 10-15 young people in our yard playing 3-on-3 basketball. It was great to have a place where they were off the streets and we knew where they were. 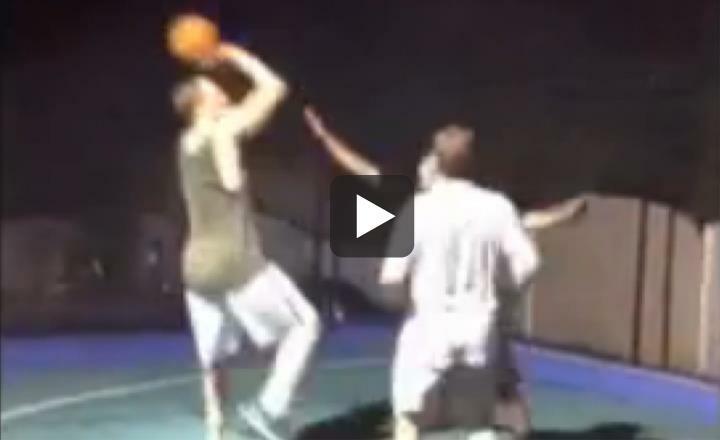 The Sport Court was definitely an asset in raising our sons. 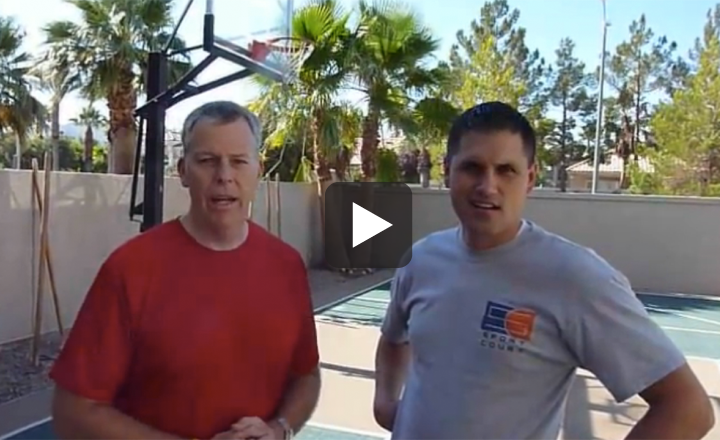 To put it in a nutshell, we feel, without a doubt, our Sport Court game court was the best investment we ever made." "The Game Court has provided a way for me to share my love of sports with the ones who mean the most to me. With the court right out the back door, we are able to spend more quality time together as a family. It has also been a great addition for people in the neighborhood to come by and play. It’s wonderful that the court gives us the flexibility to head outside and spend ten minutes shooting hoops before dinner. 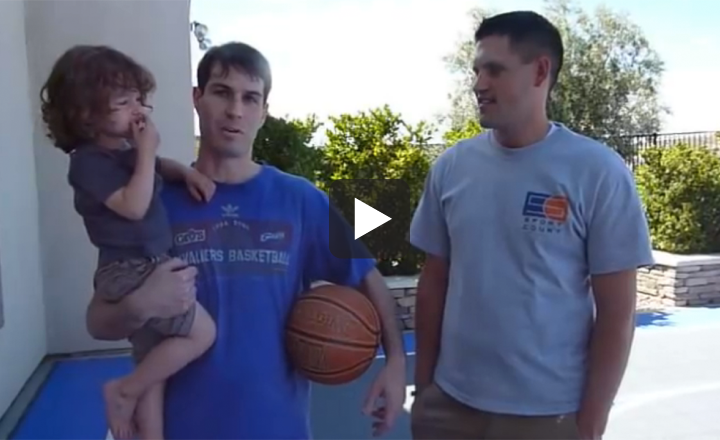 Our Sport Court Game Court has been a great addition to our home and our family and we look forward to many years of enjoyment on our court." 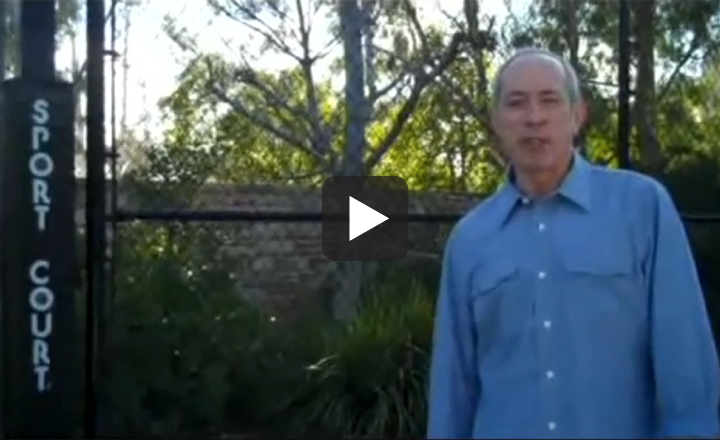 "This month your company installed synthetic turf in my front and back yards. I am extremely happy with the results and wish to commend your company on the quality of work performed by your employees and the project manager (Steve). They arrived timely and worked very hard. They were always friendly and professional in their approach to their jobs. At the end of each day they made sure to leave my property as clean as possible. They made sure to address any questions that I had. Steve made sure to come back after everything was finished and survey the work to make sure everything was up to your standards. Many of my neighbors have commented on how nice my lawn looks (even my nail lady asked about it). Overall I am extremely pleased with this experience and have already recommended your company to my family and friends.